Dell Vostro V131 laptop is based on 2nd generation Intel Celeron ULV 847 1.10 GHz processor. 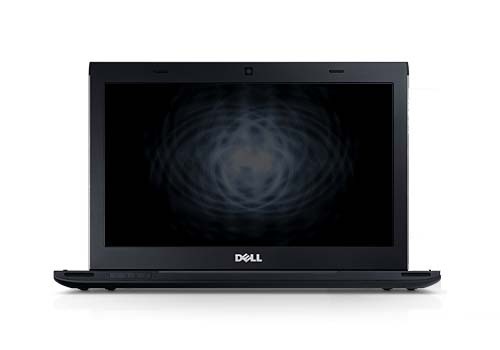 This Dell laptop comes with Mobile Intel HM 67 express chipset, up to 2GB single channel DDR3 SDRAM at 1333Mhz, and up to 320 GB 7200 rpm SATA hard drive. Dell Vostro V131 features 8-in-1 card reader, network connector (RJ45), one USB 2.0/eSATA combo port, two USB 3.0 ports, headphone/speaker out, microphone jack, 15-pin VGA video connector, HDMI, Bluetooth 3.0 + High Speed, and 802.11 b/g/n WLAN.